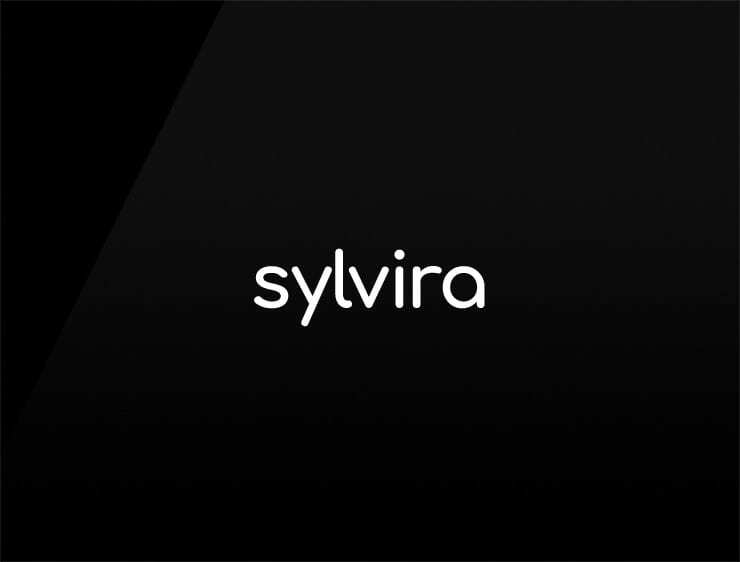 This contemporary name derives from the feminine name ‘Sylvia’ and echoes ‘virtual’ and ‘virata’, meaning “change” or “turning” in Italian. Possible fits: Education service. A travel site. A publisher. A reviews site. Consultancy. An e-commerce site. App. Perfume. Travel. Fashion.